“House of Cards” is a great show, but the lives depicted in it are not for me. 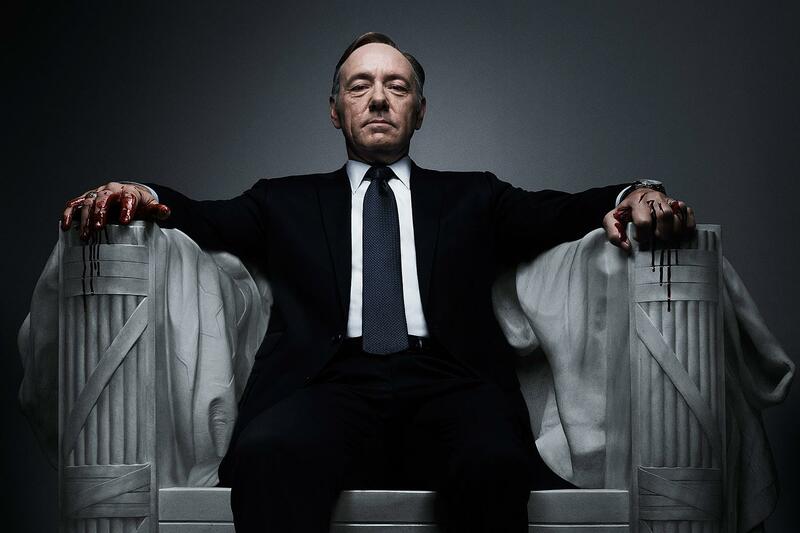 After all the hype over the release of the third season of “House of Cards,” I finally gave it a whirl. You know, just to see what the fuss was about. For the record, the show lives up to the hype. It’s that good. Kevin Spacey channels LBJ in a way I’m not sure many other actors can. But something else I got from the show was a sense of “homecoming,” I guess, in that I recognized so many of the places filmed in the show. Those row houses in Georgetown, the lesser-known parks and greasy spoon cafes, and the Capitol office building cafeterias — all those Washington nooks and crannies that most folks don’t think about because the times they’ve been there were to see Capitol, or take a picture of the White House, or view the exhibits at the Smithsonian. The show includes the out-of-the-way places, and it was fun to pick ’em out. I know a smattering of such locales because there was a time that I was certain I was going to be having a career there. Back in my college days, I was all about finding a way into public service. I studied politics and government, learned about other countries, and dreamed of working for the State Department, or perhaps the CIA. Maybe I’d spend some time on the hill as a legislative researcher, or become a high-powered advocate for a think tank or something. But my time there, while making quite an impression on me, was limited to a summer as an intern at the Capitol, working for a Minnesota congressman by doing mostly benign administrative tasks. By the time I wrapped up college, I was snapping up the best available job I could find in media, with hopes that maybe one day I’d find my ticket to D.C. by being sent to a Washington Bureau. Or something like that. 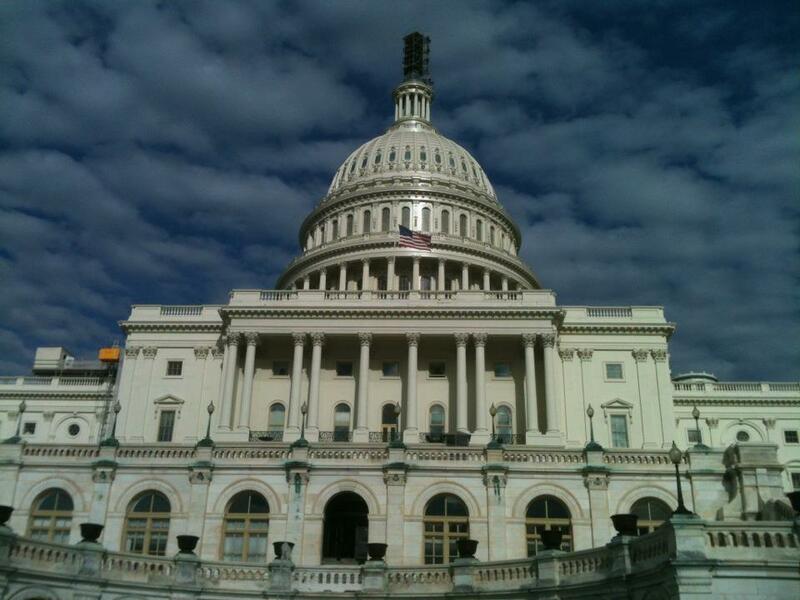 Ah, the Capitol. Great place to visit. Not sure I want to live there. Obviously, none of that ever happened. No stint in the diplomatic corps, no long nights at Langley, no big stories as part of the fiercely competitive D.C. press corps. I had to find work in a small Oklahoma community, and I had to do it right away – keeping a roof overhead and food on the table squeezed out far-flung dreams. So life took me to other places. At first, small towns writing about football games and small-time crimes, then frying bigger fish for bigger outfits. On my own time, I got to travel some, sometimes abroad. And of course, there was plenty of time hiking and running trails, climbing mountains and driving across the country finding — and making — stories far more dear to my heart than anything I could have done slaving away in the middle of the Capitol Hill boiler room. I’ve been back to Washington a couple of times since those intern days, and I must say it’s a fantastic city. So much to do and see, and filled with smart, dedicated and talented people. I have incredible memories of that place, but usually they have nothing to do with high-stakes politics or important figures. More often, it’s about meeting who was then my brother Steve’s future wife, playing softball in after-hours beer leagues and getting to know normal people doing normal things in one of the most extraordinary cities on the planet. There are times when I wonder if I missed out. Had I not been so hard-pressed to find work instead of going to grad school — getting that doctorate, learning a foreign language, or doing whatever else it took to break into one of those sweet federal gigs — could I have somehow cracked that inner circle? Some of my college friends did. Or what if I’d really put my media career first, gave my ambition a shot of steroids, and really gone for broke on joining the Washington media circus? Could I have done it? If so, what sort of life would I have? Here’s what I do know: When you’re working in high-stakes careers, the job comes first. Everything else comes second. Rare is the man or woman who can put their family, health or whatever before their profession in a place like Washington. I’m sure the same could be said in many New York circles, too. Power and riches come with a price, one partially purchased by your undivided attention. Other costs pile up, too. And I guess you could predict that you might have to sacrifice other things in a “succeed at any cost” or “ends justify the means” sort of way, but I don’t accept that as a given. I know it’s common (or even expected), but I don’t think it’s automatic. Maybe it just seems like it is. I believe that had things gone according to “plan” I might have had a shot at some or all of those scenarios, but I think I would have lost out in many other ways. How many friends would I have never met, or distant lands would I have never seen? Would I have bothered to ever return to the Rockies, except as a drive-through tourist tethered to a lodge? 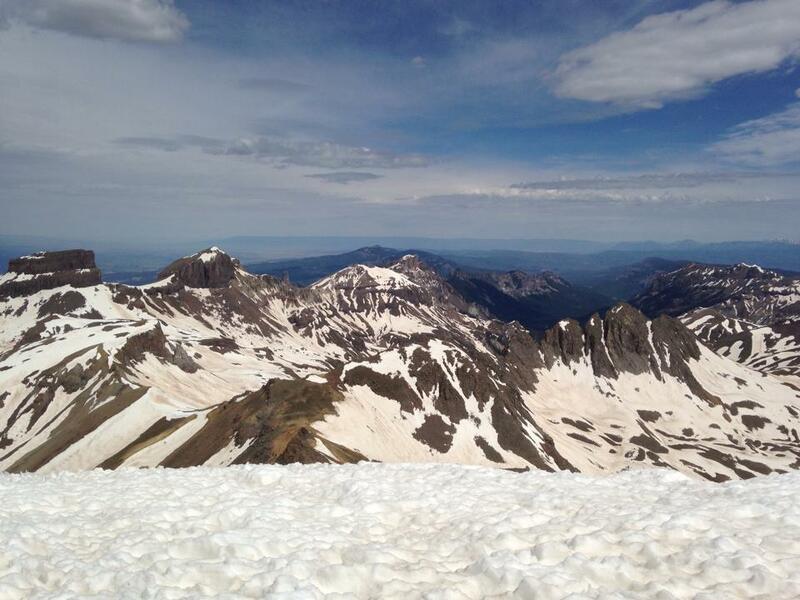 Would I have ever seen the expansive views from a high summit in the San Juan range if I were chasing political stories all day? Would I have already died of a heart attack? I’m pretty sure there is no view in D.C. that can come close to this. Life takes funny turns. I’m sure I never would have been a Francis Underwood-type politician (I hate the nasty side of politics too much), and I barely got out of German with a passing grade, so you can kiss that diplomatic career good-bye. The whole CIA thing was probably a pipe dream, too. Ditto for the Washington press corps. But I did become a bit of a traveler. I got to see some great places on three continents. I somehow found a way to become a marathoner. I’ve even dabbled in mountaineering, which is every bit as cool as it sounds. Could I have been all those things and had a big career in Washington? Maybe, but I doubt it. And given the choice, with hindsight as a guide, I wouldn’t choose any different. Quiet solitude on a mountaintop or breezing through the trees on a run just sounds way better than becoming a slave to the grind. When 2016 rolls around, or some new political or international crisis strikes, there is a good chance I could be somewhere much more peaceful and interesting than what my younger self envisioned. A wise choice or serendipity, I’m not sure. But it certainly is a better fit. So, Paul Ryan, what exactly was that marathon time? You’re not going to see much on this site about politics. There are plenty of opinions regarding the elections out there without me chiming in here. But there is an interesting story about the Republicans’ vice-presidential nominee regarding his past claims of a pretty fast marathon time. Paul Ryan, a GOP congressman from Wisconsin, is noted for many things, including his high level of fitness. Believe me, most American men would do well to be as fit as Mr. Ryan. He takes it seriously, and has for many, many years. Part of his athletic past is that of being a marathon finisher. He’d told a conservative talk show host that he’d completed the 26.2-mile run in 2 hours and “50-something” minutes. A pretty fast time which would more than qualify for the Boston Marathon and would put him well above the performance of most recreational marathoners. A lot of the folks I know just want to finish, and if they do it under four hours, so much the better. Trouble is, it isn’t true. According to this report from The Hill.com, Runner’s World magazine did some checking and couldn’t find any evidence of this. The magazine did show him finishing a 1990 marathon in a shade over 4 hours, square in the middle of the pack of that particular race. Big, big difference. As in, the difference between being a BM qualifier and a finisher in a local race. Runners are the types who remember their times. Given the difference between the stated time and the real time, well, you make the conclusion. This isn’t earth-shattering stuff. It doesn’t disqualify him from office or send some sort of message about a sinister, hidden character flaw. It’s more like bragging about a playground fight you had as a kid that was really nothing more than a short shoving match. But it’s bad form. 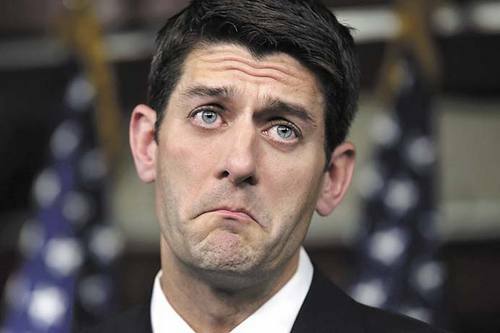 Trust me, Mr. Ryan, it’s enough that you finished that race (only a fraction of a percent of the American public can boast the same), and we all know you’re in great shape. No need to embellish the facts to impress us. Just don’t tell us you ran a 2:50 marathon until you’ve actually done it. I don’t like to tackle political issues here. 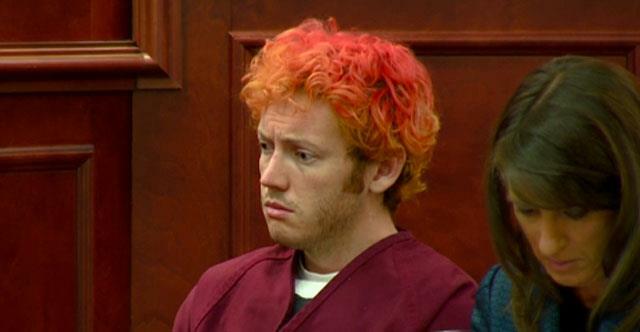 But I’m very troubled by what happened in Aurora, Colo., last week. I have family that live there, and I visit there as often as I can. When I heard the news about the shooting I was relieved to know that my relatives and friends in that city weren’t hurt. It didn’t take long for the issue of guns to come into the forefront. Some have argued that stricter gun control is needed. Others have argued, as they did after the Virginia Tech shootings, that a better armed populace – and more precisely, an armed person in the immediate vicinity of the shooter – could have stopped the bloodshed much quicker. I’m very conflicted on this issue. I’m a gun owner and a supporter of Second Amendment rights. I’m also appalled at the ease in which James Holmes obtained a nice little arsenal and found his way into a crowded theater to mow down unsuspecting moviegoers. The United States has one of the most heavily armed civilian populations in the world. Tens of millions of Americans (including me) legally own firearms. The U.S. also has one of the highest rates of gun-related deaths in the world. The majority of those deaths are caused by criminals, who also find it quite easy to obtain weapons in a nation that is awash in them. It should be noted that the 70 million or so legal gun owners don’t kill or injure others with their weapons. Most of them are hunters, others are sport shooters. Some buy weapons for self-defense. But again, Mr. Holmes was not (until Friday) a criminal. He obtained an assault rifle (why does anyone really need one of those? ), a shotgun, two handguns and 6,000 rounds of ammunition legally. He played by the rules, armed himself and shot 70 defenseless people, killing 12, including a 6-year-old girl. I don’t want to be the guy who denies others the right to arm themselves for self-protection. There are some rough neighborhoods out there, and indeed, some people live in fear of others who have threatened them. But how far do we let that go? 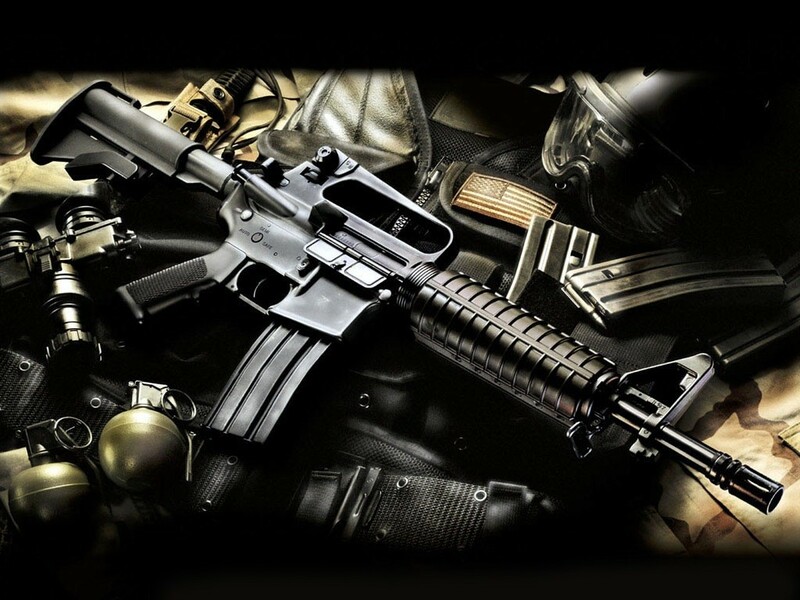 What weapons are too lethal for civilian ownership? Or is there such a thing? Firearms now are much different than they were when the Constitution was written more than two centuries ago. The contrast between muskets and MAC-10s is pretty stark. There are a lot of voices advocating for stronger gun control laws. But it should be noted that Norway, with stricter gun control laws than the U.S., fell victim a year ago to a mass shooting that was significantly more lethal than what happened in Aurora. There are spurious arguments here that need to be brushed aside. As well armed as our citizenry is, it is not a deterrent to government tyranny. If our government went out of control and then faced armed resistance from the people, all of the small arms in the U.S. would stand no chance against much-better armed police and soldiers. So that fantasy should be put to rest. And then there’s notion that if we got rid of all guns people would still keep killing other people with knives, arrows, clubs or whatever they could get their hands on. While this may be true, those weapons cannot kill with the ease and efficiency of guns. It’s a dumb argument. So that brings it back to my central question. What can we do? Is there anything that can be done that would really help? How can we curtail gun violence without trampling a constitutional right? How can we be safer without forcing ourselves to arm ourselves even more? Would anyone feel safer with a law on paper on the books? Or seeing more people packing heat on their hips? It’s a vexing issue. I just wonder if we’re stuck in a mode where no action is taken, a status quo maintained, and a population eventually feels safe again until the next sociopath arms himself, walks into a crowded place and opens fire. And then we’ll be asking the same questions all over again. NOTE: This is a rare post that has nothing to do with the outdoors, fitness, or anything else of that ilk. But go ahead and read it anyway. One of the things that has regrettably become a part of life today is that everything has become politicized. And I do mean everything. If I put a description of a person here, you can guess their politics. So, let’s say it’s a 30-something suburban mom driving an SUV, transporting her kids from soccer practice to church. Or perhaps some dude attired in a second-hand-store outfit right out of “Portlandia,” sipping on gourmet blend coffee at a trendy coffee shop while updating his twitter status on his iPad. Someone with a southern accent. Someone with a Yankee accent. Places are definitely political. Guess the party affiliation of a gated community. Or an independent book store. A Baptist church. A synagogue. Even things can be political. For instance, a full-sized pickup with a gunrack. Or the gun in the gunrack. Or maybe a pair or open-toed sandals. For men. Living in Oklahoma, politics take a decidedly rightward lean. We’re smack in the middle of Red State America. I mean red meat, red-blooded, redneck, Red State America. This is a state that hasn’t voted for a Democrat for president since Lyndon Johnson beat Barry Goldwater back in 1964. That means every GOP candidate since then, no matter how big of a stiff that guy was, got the Oklahoma vote. To me, it’s kind of crazy how politicized everything has become. Even grocery shopping has a distinct blue/red conflict going on. A different crowd shops at Walmart than say, Trader Joe’s. Or Whole Foods. 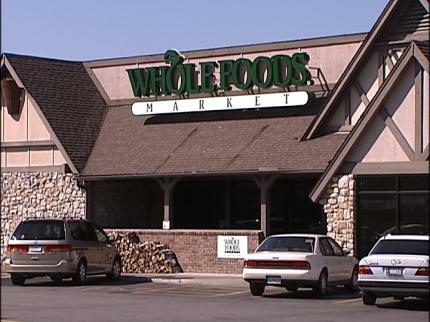 We actually have Whole Foods in Tulsa. Sometimes when I’m feeling wealthy or really granola I’ll go there. Other people will make the jump, too. So there’s this suburban mom who decides she and her family need to eat better food. Less processed stuff, less stuff trucked in from the other side of the world, fewer GMOs, etc. She steps over that “organic” threshold (what would the neighbors think!) and heads on down to Whole Foods. She’s been watching “Oprah” and “Dr. Oz,” ya know. So she heads out, her young boy in tow, jumps in the Chevy Suburban/Ford Expedition/name your big SUV, pulls out of the manicured anonymity of the ‘burbs and drives on down to the store. They pull into the parking lot, get out and head inside. Instantly, the difference in clientele is apparent. Rail thin vegan women wearing smart eyewear and outdoor performance clothing. Yoga instructors and “runners.” Aging hippies and young hipsters. Dudes in skinny jeans, scarves and fedoras. A distinct lack of makeup. This is obviously a much different experience than Junior is used to seeing when mommy drags him to the store. He’s heard of these people. Seen them on TV. Overheard whispers about them amongst the adults at church. Like a youngster addicted to nature shows who gets to see the real thing at the city zoo, little Junior is anxious to show mom how much he has learned. He tugs on mom’s sleeve. She looks down. And thus, the politicization of grocery shopping is complete. POSTSCRIPT: Some of this is made up. But I think you get the point. Peace.